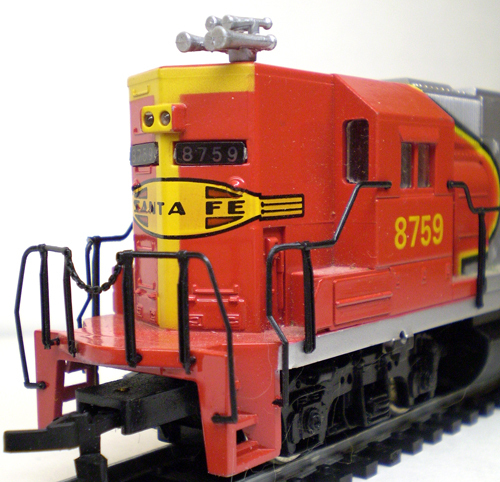 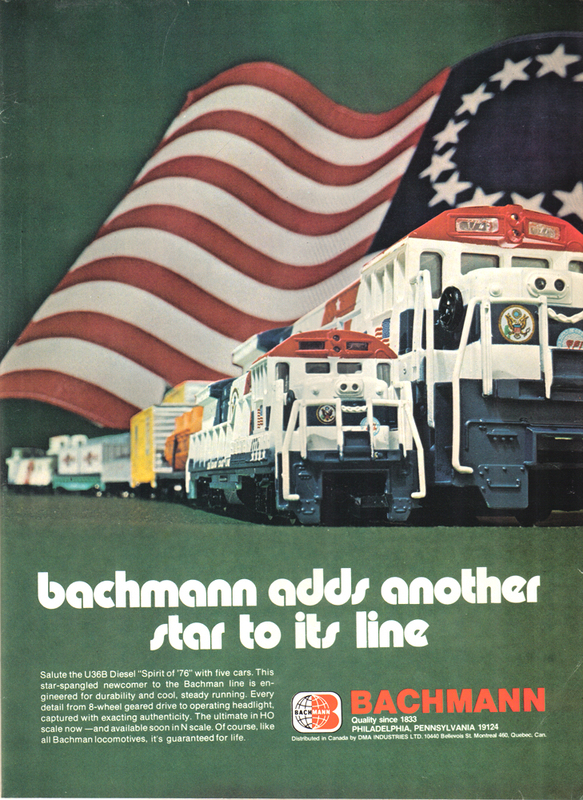 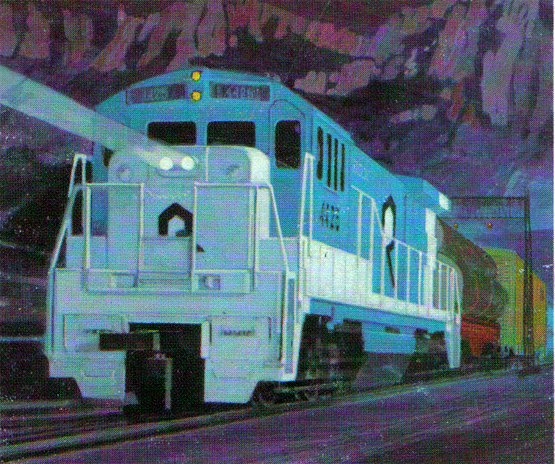 Beginning in 1970, Bachmann entered the HO-Scale market with a line of locos and rolling stock adding to their Plasticville line of kits. 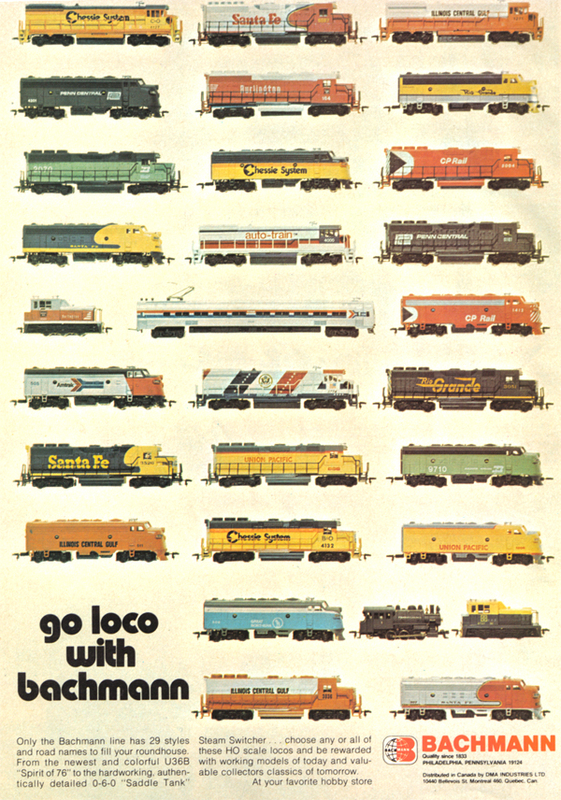 This site's focus in primarily the 1970s and 1980s. 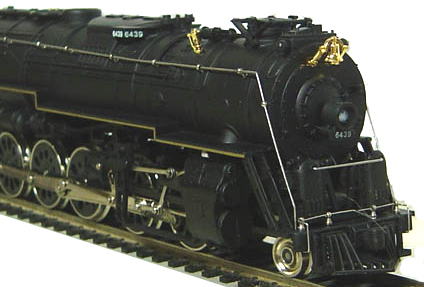 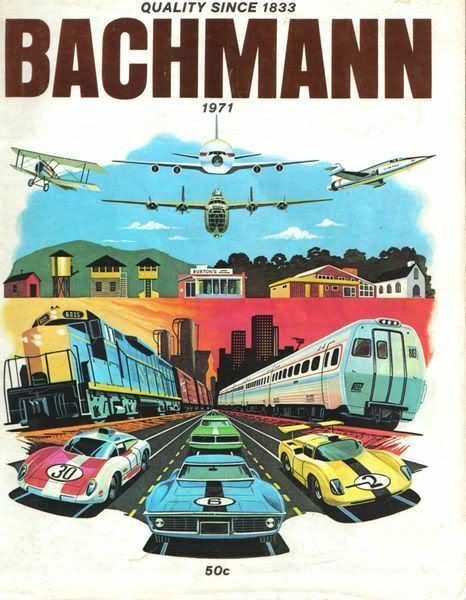 New to this recently rennovated site are fully reproduced online versions of classic Bachmann catalogs.